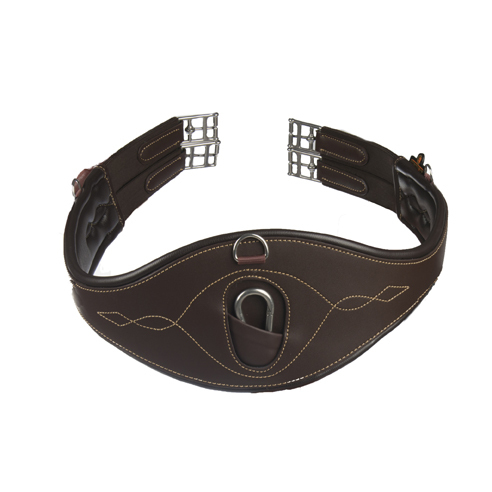 New girth design from Kentucky offering maximum freedom of movement. 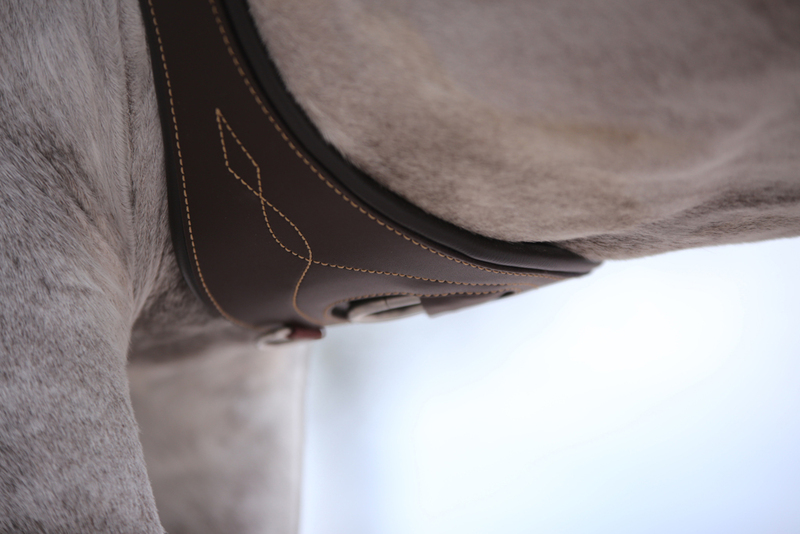 Specially shaped and designed to follow the horse’s natural movement, the Kentucky Horsewear Anatomic Girth available from leading equestrian retailers offers both comfort and freedom. 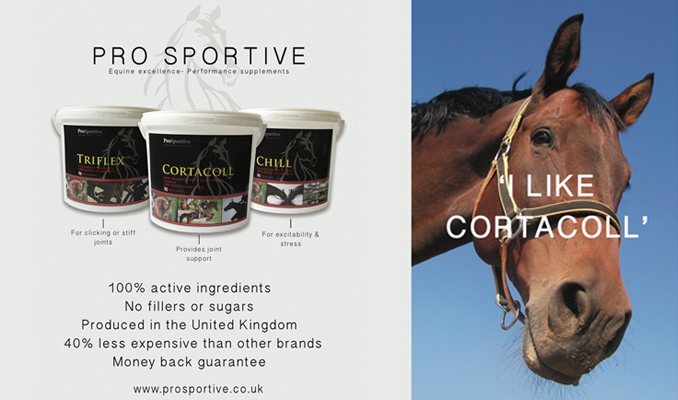 It relieves the horse’s shoulders and elbows, reducing pressure and the risk of injury. It features reinforced double elastic on either side, three rings to accommodate schooling equipment and one attachment for the martingale. This girth is made from an artificial ‘leather–look’ material which is softer than real leather and so prevents cracking when the horse’s sweat together with the friction caused by movement can sometimes cause cracks in a leather girth. It is lightly padded to give a comfortable fit and was developed for horses with sensitive skin and helps prevent sores and rubs. Available in black or brown in dressage or jumping styles from 115cm to 140cm. Global Equestrian Products are the UK agents for Kentucky Horsewear.